Supa Quick’s exhaust solutions are geared towards fitting your vehicle performance requirements as well as your budget. We have sold more exhausts than any other fitment centre across South Africa, so our expertise can guide you towards the best solution for your car. When it comes to exhaust technology, there is an art to it called “conversion”. This is the enhancement of the exhaust gas flow that assists in sucking gases from the cylinder, eliminating back-pressure and significantly lowering your annual fuel costs. 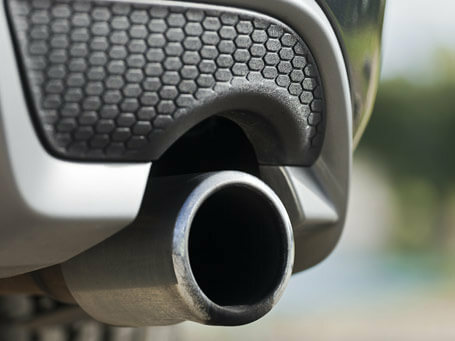 When we replace your old exhaust system, we’ll replace it with a new “tuned” exhaust that will offer you these benefits from the moment it’s fitted. 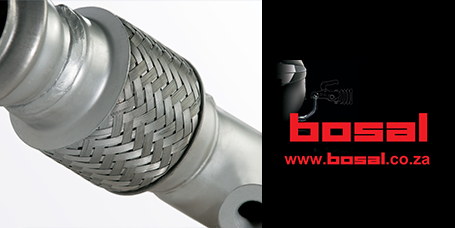 Using multi-chambered silencers assists in controlling the noise emitted by your exhaust. The acoustic wave given off can be properly tuned, which in turn boosts the performance of your engine by up to 12%. No matter what we do we always aim for optimal safety and reliability for our customers. This is why we only stock premium brands that we know we can trust. However, seeing as though we’ve fitted more exhausts in South Africa than any other fitment centre, we get our stock at a discounted price, which we can then extend to our customers. So you can get the quality you need for the price you appreciate. Request an exhaust repair quote. As with all the parts and components we stock, our exhausts also come with a guarantee. Mild steel exhausts come with an 18-month guarantee while stainless steel exhausts come with a 60-month guarantee. This cover commences from the date of manufacture and offers you additional peace of mind when you drive off the workshop floor. We make a promise to our customers with every fitment that we complete, whether it be fitting an exhaust, car battery, shock absorbers, brakes or a set of 4x4 tyres…we will always complete the job to perfection, first time, every time. We also offer all our customers a free assessment of their vehicle and components to fully determine whether or not it is safe to drive. Our advice is given freely and we will take the time to understand your requirements before offering you an optimal solution. We have over 250 Supa Quick branches located nationwide and within those branches over 4000 skilled fitment experts. You are guaranteed excellent service, professional advice and premium quality parts no matter which branch you visit. Find a Supa Quick branch near you and get a quality exhaust fitted to your car.